The Rec Center will be closed Tuesday Dec 25 and January1 in addition to the usual Sunday/Monday closures. During the holiday week, Free Play and Open Gym will have extended hours as much as possible as long as scheduled maintenance permits. Please call the Rec Center to inquire 970-8061. We wish everyone a safe and happy holiday season. 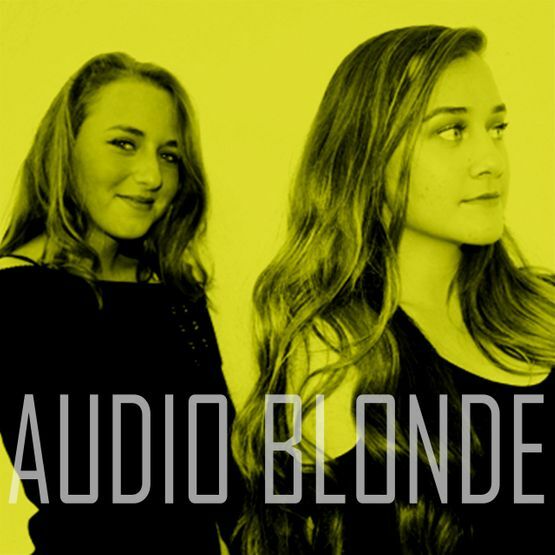 Audio Blonde performs for us on Saturday morning. This talented teen duo brings their unique harmonies, original music and favorite songs to the playground for your listening pleasure. Come on out and hear Buffy and Ellie. Concerts in the Park provides free live music in the playground every third Saturday of the month from 10:30 to noon. Your host is Suzanne Kramer. 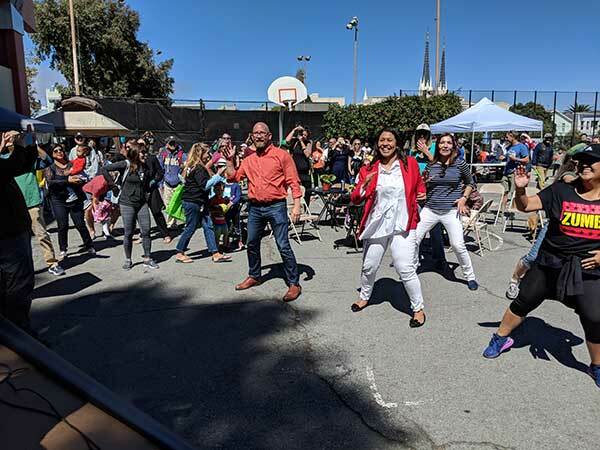 Ten Together - Upper Noe Block Party was a fantastic community event on September 15 at Upper Noe Rec Center. Hopefully, you were there. Please take a minute to vote for it and support efforts to do events like this again. The Mayor's Neighborhood Empowerment Network NEN Awards are San Francisco's way of honoring and celebrating the work of the residents and organizations who make our city an amazing place to live. Upper Noe deserves to win the Extraordinary Neighborhood Block Party category for the fantastic job everyone did to set up, show up and have a good time. The nominations window closes this Sunday December 16th so please take a minute and do this today. 1. Click here to go to the nominations page and vote for this event. 2. Scroll down to Extraordinary Neighborhood Block Party at the bottom of the page. 3. Enter Ten Together - Upper Noe Block Party for the nominee's name. 4. Enter noeneighbors@yahoo.com for the nominee's contact info. 5. Say a little bit about why you think Ten Together was an extraordinary block party and deserves to win. (for example: seeing so many neighbors and community organizations, great bands, doing Zumba with the Mayor, fun children's activities, etc). 6. Click "Submit" at the bottom. Send this message to friends, family and neighbors so they can vote too! 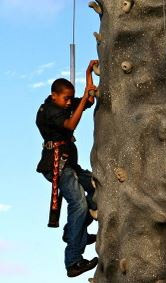 Saturday, December 22 from 11 a.m. to 2 p.m., featuring recreation opportunities like rock climbing, BMX biking, skateboarding and more. FREE! Equipment will be provided.